Did you know that home insurance came in different forms? As a homeowner, you know how important it is to have the right homeowners insurance in Astoria, New York. However, did you know that there are actually different policy types when it comes to insuring your home? The different policy types are known as “forms” and, naturally, they offer different variations of coverage to fit your home’s specific needs. 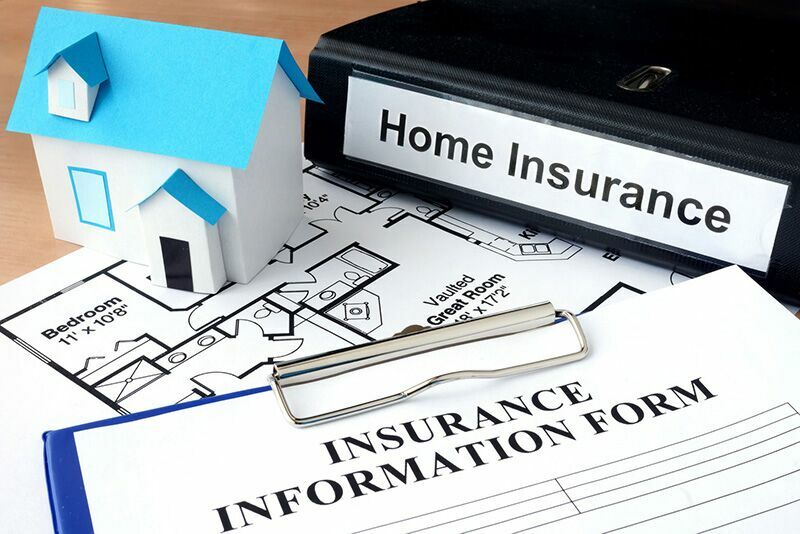 Here is a breakdown of the different homeowners insurance options. As the name suggests, this is the most simple form of homeowners insurance. This policy type offers coverage for 10 specific perils, and some may offer coverage for the belongings inside your home. It’s important to note that this type of insurance is no longer offered in most states. This policy offers coverage for the 10 perils covered in the HO-1 form along with an additional six. Broad policies usually offer coverage for the structure of your home and personal belongings. Some may offer personal liability protection as well. This is the most common type of homeowners insurance. This type of policy offers financial protection from all perils unless specifically excluded from coverage. Comprehensive policies are similar to HO-3 policies except that they offer more coverage for your personal belongings and personal liability. As these policies offer more coverage, they will also be more expensive than HO-3 forms. Finally, HO-8 policies are specifically designed to cover older homes where the cost of replacing the home exceeds the actual cash value of the house. When you secure homeowners insurance in Astoria, New York, you are most likely to deal with an HO-3 or an HO-5 policy. Do you have additional questions regarding your home coverage? If so, then do not hesitate to contact us at 01 Insurance. We are ready to assist you with your home coverage today.